Smartphone apps enhance our lives in every way imaginable, especially in bustling capital cities. 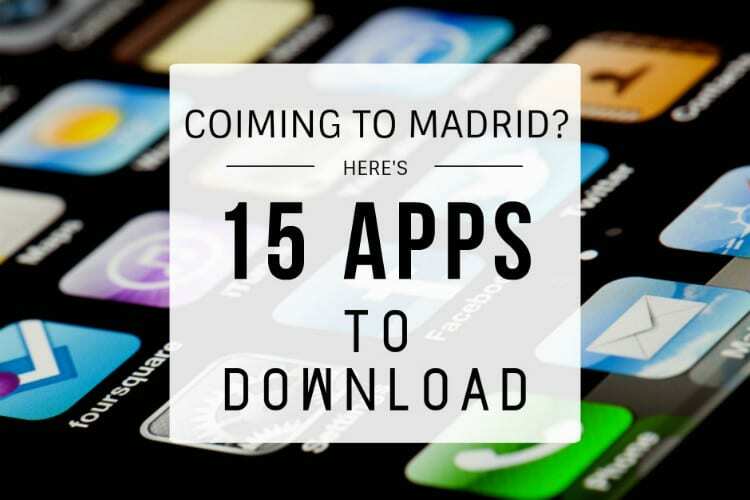 In Madrid this is certainly no different, as we use numerous apps on a daily basis to make our lives that little bit easier! 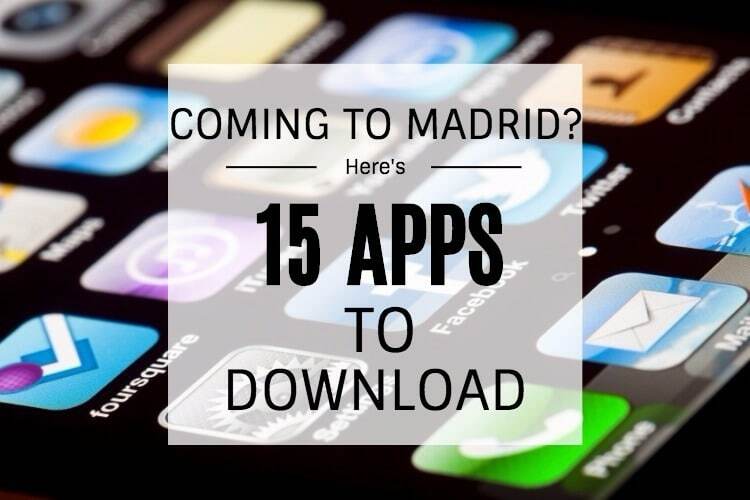 Below you will find a selection of the most popular apps in Madrid, used by locals and tourists alike. If you’re a sports lover, TimPik is essential for you. This unique app lets you organise your own sports events, or find pre-organised activities where you can meet new people and enjoy your favourite sports in the city. It’s free to download, and joining games such as 5 a-side football can cost as low as €3 per person. 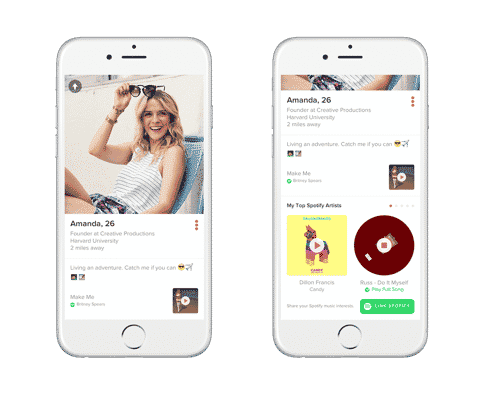 One of the most famous apps on the market, Tinder is just as popular here as it is in your hometown! 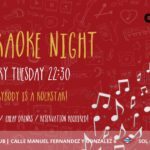 And don’t be afraid of many misconceptions; Tinder is used by many people people in Madrid as a way of meeting new people to practise languages & make friends. 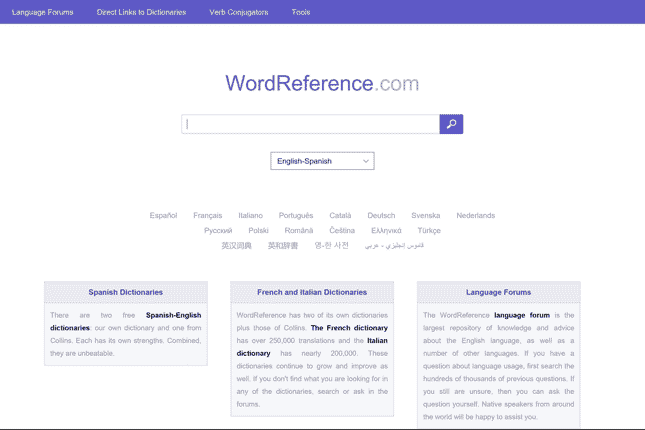 Regardless of your level of Spanish, WordReference is essential for anyone who isn’t a native Spanish speaker! We all blank on some words from time to time, or don’t understand a word we see in the streets. Not only will WordReference help you in these situations, but will also suggest other words you can use with the same meaning. We all get a bit lazy every now and then, and enjoy nothing more than ordering food straight to your doorstep. Deliveroo is hugely popular in Madrid, as it lets you order from nearly any restaurant, even if they don’t usually offer a delivery service. Keep an eye out for the Deliveroo cyclists all around the city – they’re everywhere! 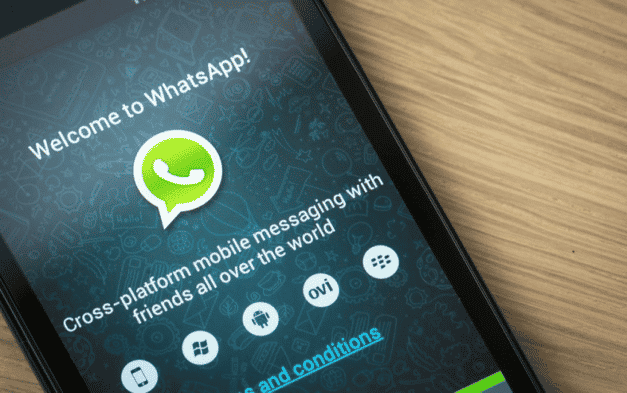 Whatsapp is almost impossible to avoid in Spain, as it is the favoured app over similar services such as iMessage and Viber. It is used by absolutely everyone in Madrid to exchange messages and calls between each other, and so regular texts & calls are rarely used. For this, it’s essential to have a plan with your Spanish mobile network provider that includes data – there’s plenty of cheap deals around! 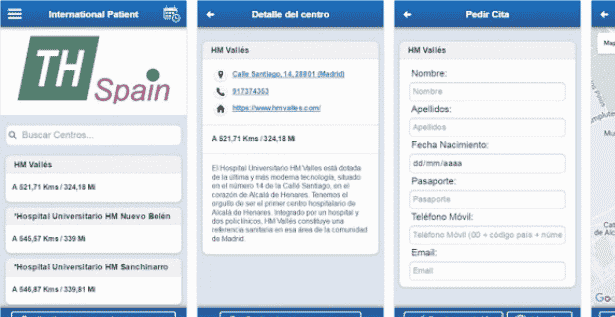 The official Madrid Metro app makes life travelling on the underground that bit easier. Not only does it include the map, expected waiting times and tariffs, but also a handy route mapper which calculates the quickest and most efficient way of getting from your origin station to your destination. 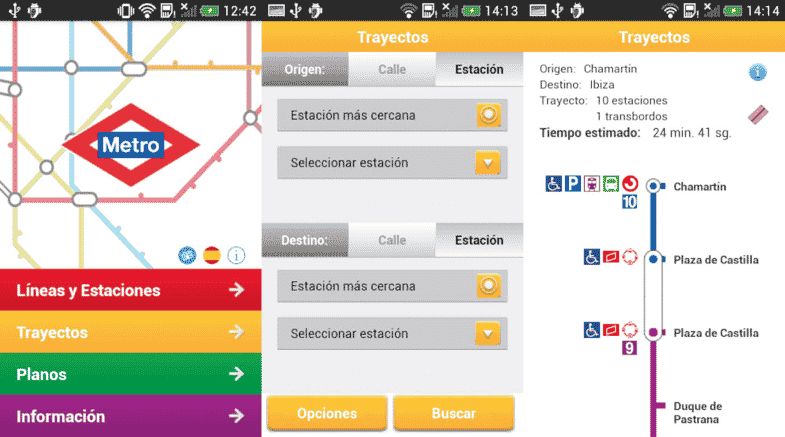 Never miss a bus in Madrid with the Rapibus app – it gives you real time information of your bus’ location, allowing you to make it to your stop just on time. The app also has some cool little features such as weather updates and reminders to top up your monthly transport card! Although Madrid’s public transport is excellent & reliable, there’s always a time when only a taxi will suffice. The My Taxi app is your go-to place when the metro just won’t cut it! Order a taxi with the touch of a button and watch it pull up within minutes. 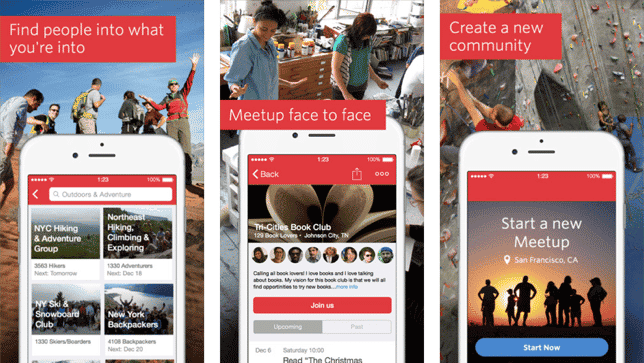 Signing up with the MeetUp app will make meeting new people in Madrid so much easier. The app has numerous different groups, each one regularly inviting its members to meet up and enjoy their respective sport, hobby or activity. 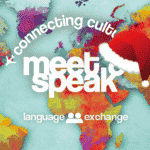 The type of groups vary greatly and so there really is something for everyone – sports, coding, language exchange, enterprise, art.. The list goes on! 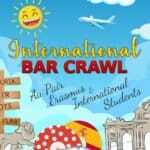 If you’re ever stuck for ideas on what to do in the city, Fever is incredibly useful! The app suggests many different events, tours, attractions & activities for you to enjoy, and regularly offers discounted prices for its users. 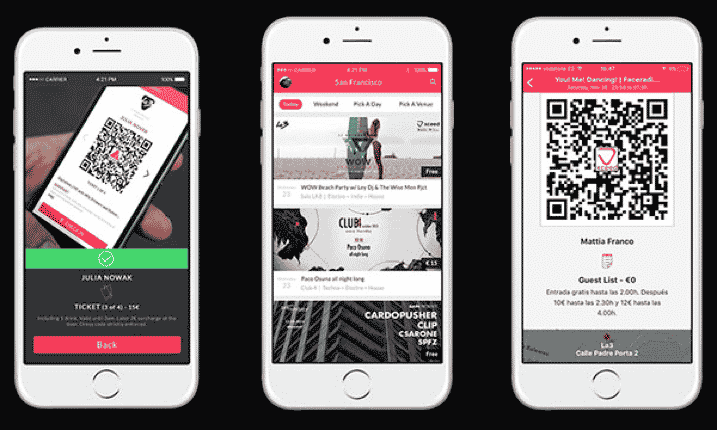 Even more, it lets you store digital tickets to events within the app. You’ll be sure to find something that interests you, for whenever you find yourself bored at home! 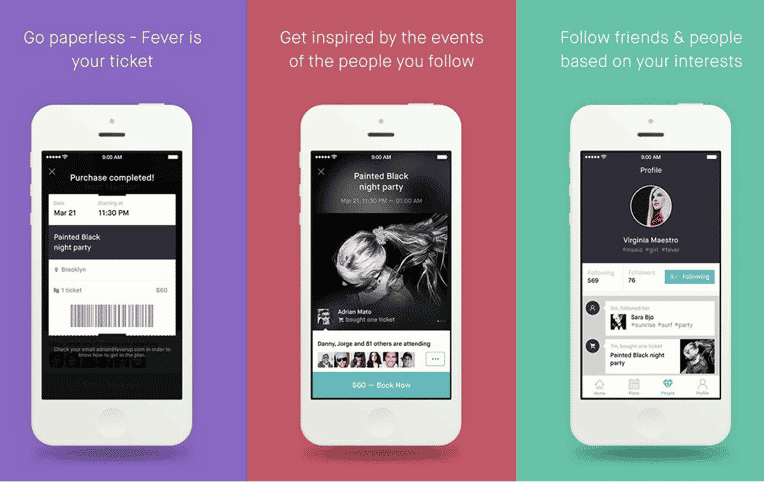 Similar to Fever, xceed app suggests things for you to do but with a focus on nightlife! 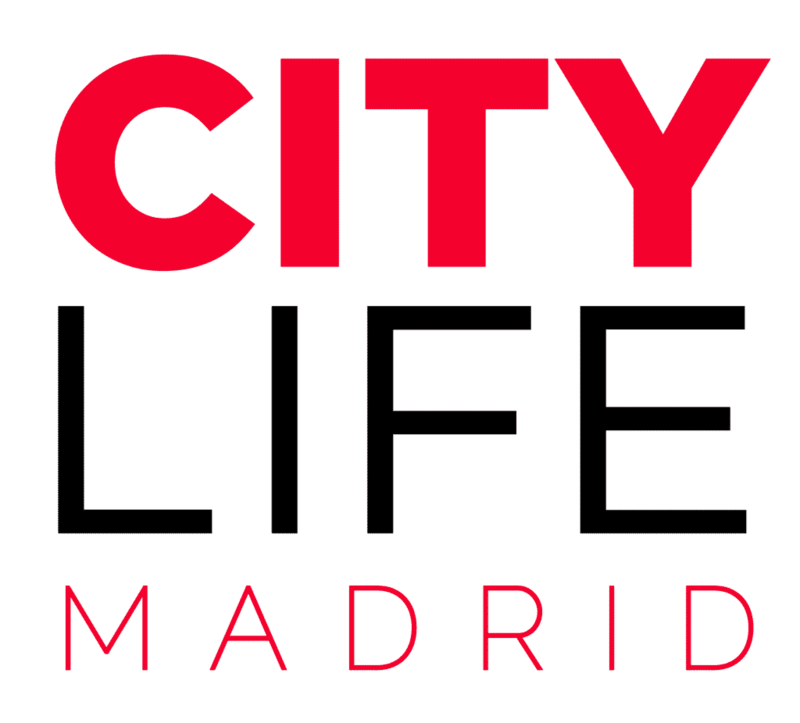 Never miss out on the best night plans, events & clubs with the app, as well as finding out more about guest lists & VIP bottle service at the top clubs in Madrid. 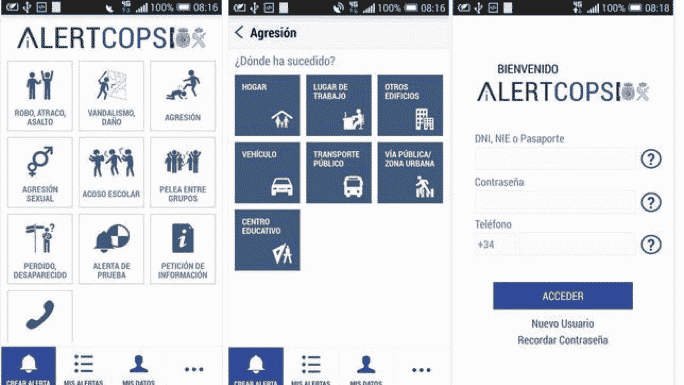 Alertcops will help put piece of mind into your life in the capital, by allowing you to send an alert straight from your phone to the police in the case of an emergency. It also allows you to chat with and cooperate quickly and efficiently with law enforcement, whenever you may need it – let’s hope you won’t! 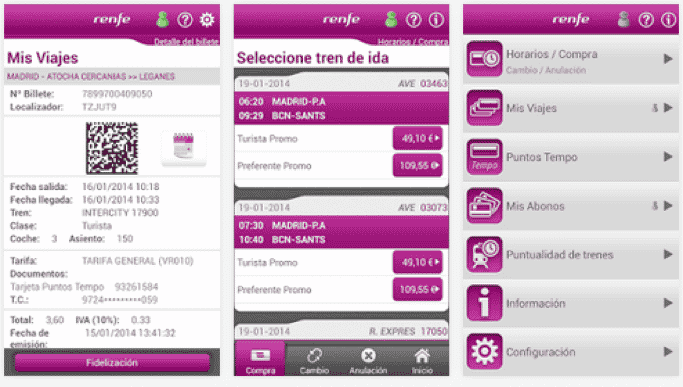 Renfe is the national train provider in Spain. So if you plan on travelling around the country during your time here, be sure to check out their official app. The app helps you organise your journeys accurately, providing you with trip durations, prices & updated information on routes, as well as allowing you to store your digital tickets on your device. 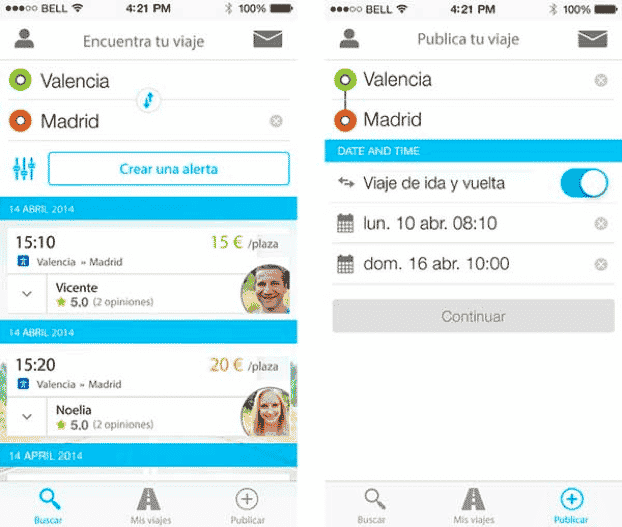 BlaBlaCar is commonly used throughout Europe, and a huge favourite of the Spanish people. The simple but effective idea of the app is to allow those driving around the country to sell the spare seats in their car to passengers hoping to make the same journey. The service is a win-win for everyone, as drivers can receive money towards the cost of their trip (petrol, toll fees etc. ), and passengers can avail of comfortable and cheap transport! Saving Money to and From the Madrid-Barajas Airport! 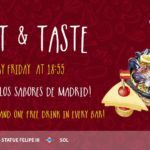 myTaxi Madrid – Enjoy a 5€ off your first ride!